Congratulations on the 2015 Season! Community Foundation of Middlesex County is pleased to support the Ivoryton Playhouse and performances such as South Pacific. The Director-Choreographer is a member of the Stage Director and Choreographers Society, a national theatrical labor union. 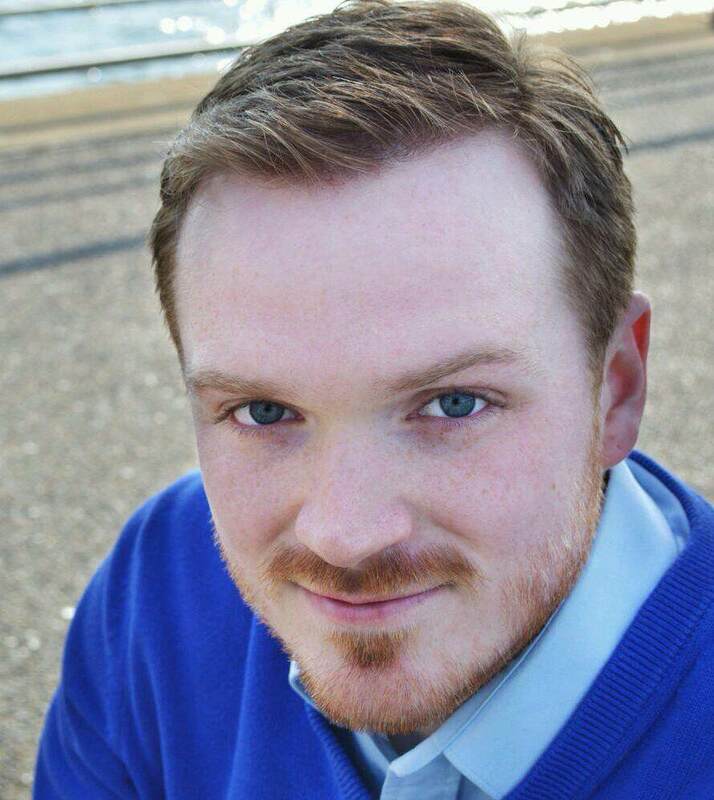 Grant Benedict (Ensemble/Quale) is thrilled to make his Ivoryton Playhouse debut this summer in South Pacific! 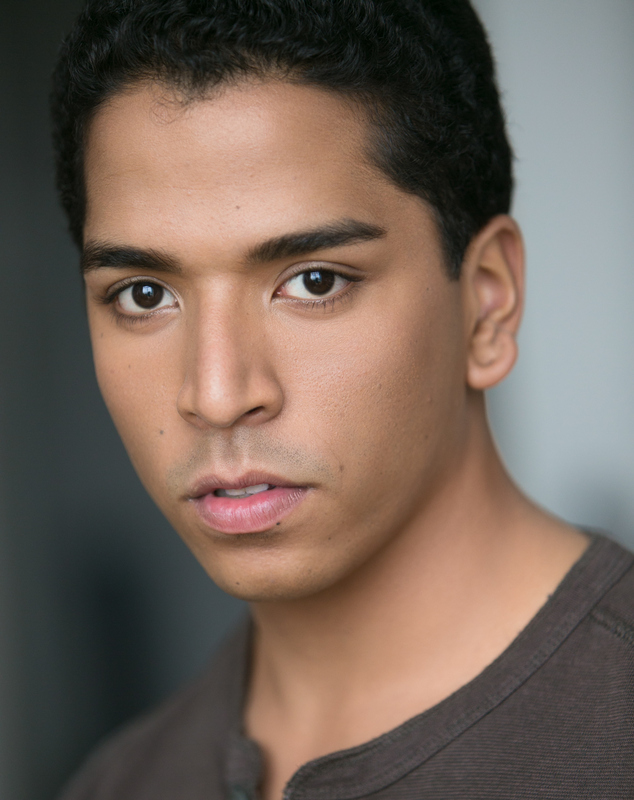 Recent credits include: Aladdin in Aladdin, Prince Eric in The Little Mermaid (The Palace Theatre, NH); Hairspray (TriArts); The Time of Your Life, The Mystery of Edwin Drood (The Hartt School). 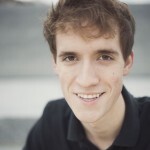 Grant is on track to earning his BFA in Music Theatre at The Hartt School in May. Love to my family and friends for all of their support! 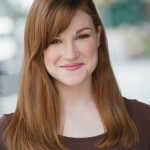 Alanna Lee Burke (Ensemble/Nurse MacGregor/Party Guest) is delighted to be returning to the Ivoryton Playhouse this summer! 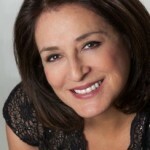 As an Ivoryton native, she has been in the Playhouse productions of The Woman in Black and The Buddy Holly Story. 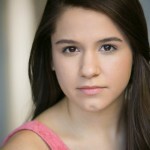 She is a recent graduate of the American Musical and Dramatic Academy. Many thanks to her family and friends for all their support, and the cast and crew of South Pacific. Maxwell Carmel (Ensemble) is thrilled to be a part of South Pacific at Ivoryton! In August, he will be heading to his home state, New Hampshire, to perform Forever Plaid at the New London Barn Playhouse. 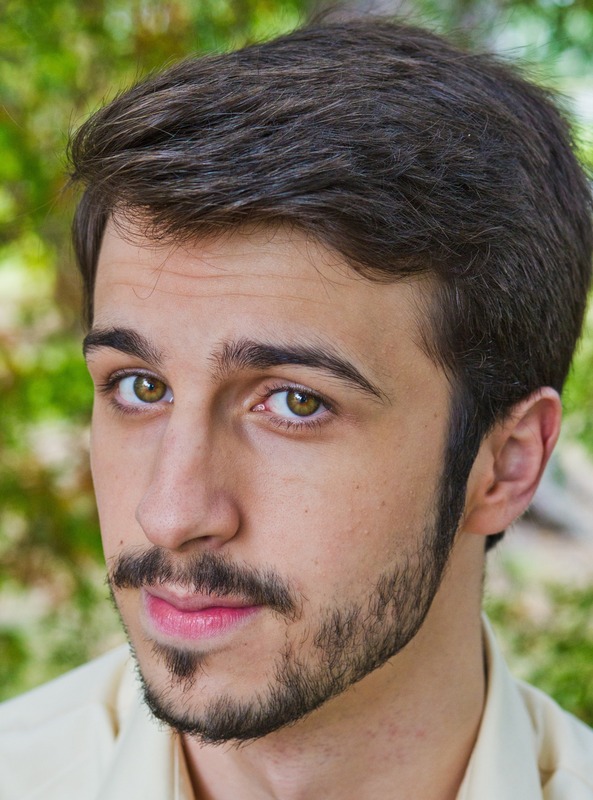 Max is a rising senior at the Hartt School, where he studies Music Theatre. Regional credits include: A Little Night Music (Henrik/New London Barn), The King and I (Angel George/Monomoy Theatre), and Little Men (Emil/Peterborough Players). 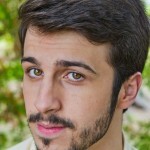 Max recently played John Jasper in The Mystery of Edwin Drood at the Hartt School. 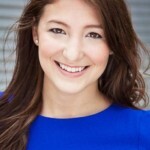 Annelise Cepero (Liat), a New York Native, is currently receiving a BFA in Musical Theater at Montclair State University. She is thrilled to be a part of this summer’s production of South Pacific at Ivoryton Playhouse. Some favorite past credits include, Supremes/Tribe in Hair, Sally Bowles in Cabaret, Gladys/Tap Ensemble in 42nd Street, and Laurie in Oklahoma. 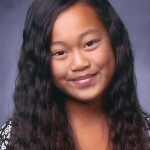 Annelise would like to thank her friends and family for all of their love and support. Kaiya Colquhoun (Ngana) is so happy and excited to be in South Pacific. From the night she found out she got the part she has been so excited and feels so lucky to have this opportunity. She has had the pleasure to participate in other performances with The Madhatter’s Theater Group including Willy Wonka, Christmas Wizard Of Oz, Little Mermaid, Babes In Toyland, and many others. She has had the opportunity to work with Patty Caver in her original script of Scoops, The Community Music School’s production of How Does Your Garden Grow and Missoula’s Children’s Theater in Princess and the Pea. Thank you Mom and Dad for all you do to support my dreams and passion, to all my family and friends who come and support and encourage me. To my BFF, Lilah, for always coming to my shows since day one and sharing in my excitement and passion to be on stage. R. Bruce Connelly* (Capt. George Brackett, United States Navy) in his career has worked in burlesque, vaudeville, television, movies, drama, pantomime and musical comedy. 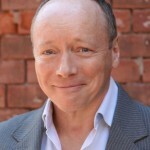 Among the roles he has played are J.M. Barrie, P.T. Barnum, Max Bialystock, Max Prince, Paddy Bell, Felix Unger, Pseudolus, Willie Clark, Sheridan Whiteside, Uncle Vanya, Murray Burns, Dr. Einstein, Dr, John Watson, Andrew Wyke, Finian McLonergan, Harold Hill, Guildenstern, Trinculo, Bottom, Puck, Feste, Scapino, Roger Sherman, Snoopy, Barkley, Barney Cashman, the Stage Manager, the Man Going Back, the Reverend Crisparkle, the Reverend Mother, the Mule of La Mancha, eight roles in The Matchmaker, ten roles in Greater Tuna, the Devil, Adam, Jesus, and the Man who played God, George Burns. 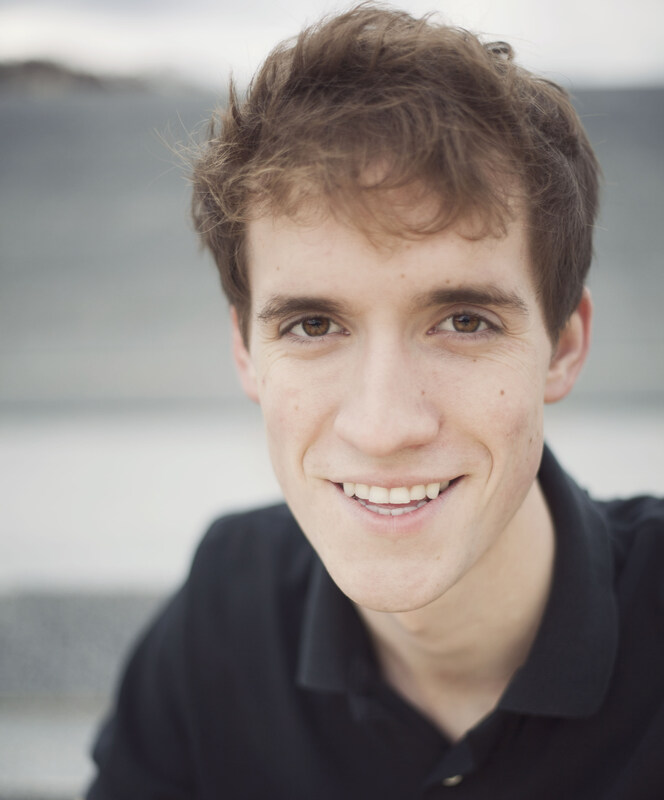 Johann George (Ensemble/Henri) is thrilled to be making his Ivoryton Playhouse debut in South Pacific. 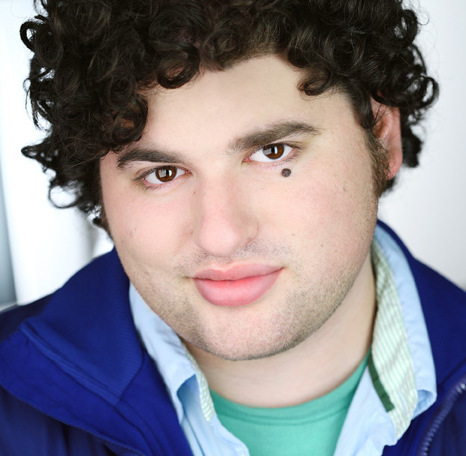 Regional credits include Sweeney Todd at Porchlight Music Theatre as well as Little Mermaid, Joseph and the Amazing Technicolored Dreamcoat, and Pinkalicious at the Summer Theatre of New Canaan. 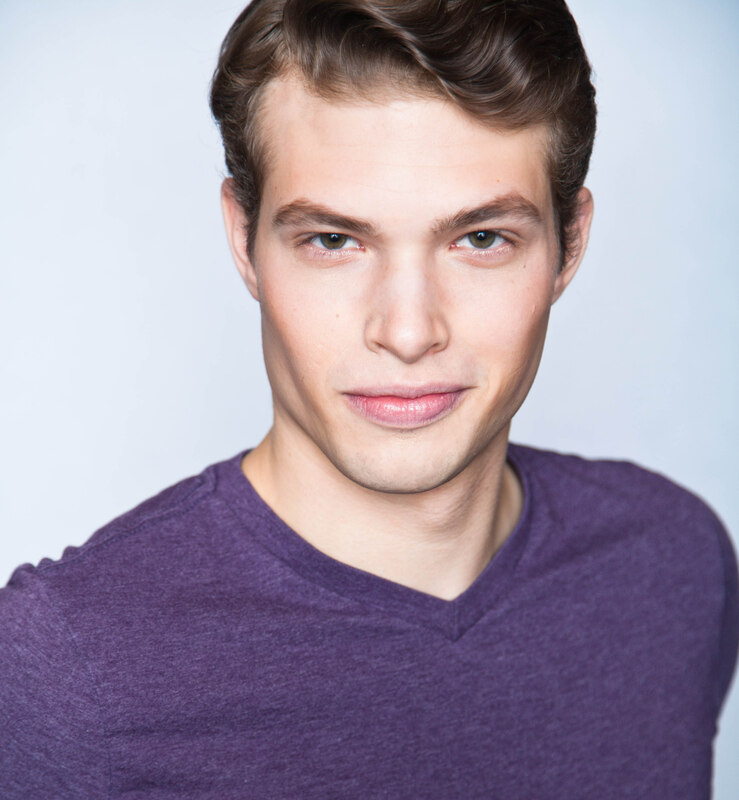 Johann will be a senior Theatre major at Northwestern University, where he has appeared in Tommy, Pirates of Penzance, Cabaret, and The Waa-Mu Show. Avital Goldberg-Curran (Ngana) plays violin in the orchestra, bells in the band and sings in the choir. She is so excited to be a part of South Pacific! Many thanks to Ivoryton Playhouse for this wonderful opportunity. 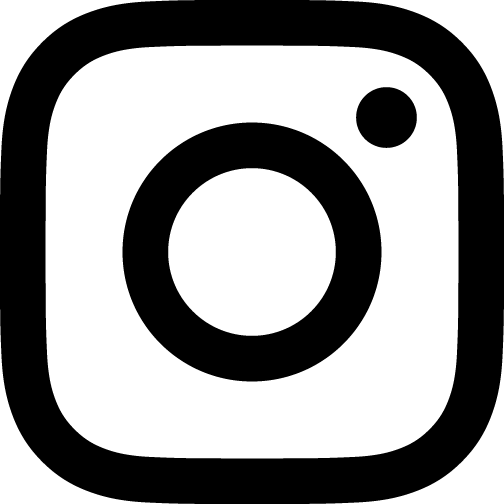 Some favorite past credits include, the Mitchell College production of The Wizard of Oz, Dixie in Groton Regional Theater’s Cat on a Hot Tin Roof and Rapunzel in Missoula Theater’s Rapunzel. 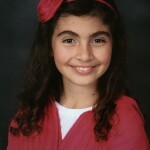 Avital would like to thank her family for their continued love and support. 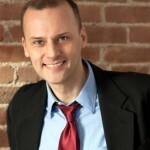 Brian Michael Henry (Stewpot/Party Guest) is thrilled to be making his debut at the Ivoryton Playhouse in South Pacific! Recent credits include Mary Poppins (Mr Banks), Ragtime at Bristol Riverside Theatre, South Pacific at Westchester Broadway Theatre, and Sunset Boulevard at Media Theatre. 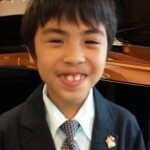 Brian completed his studies at Penn State University and Manhattan School of Music. Special thanks to Rick, Karen, David and everyone at the Ivoryton Playhouse! 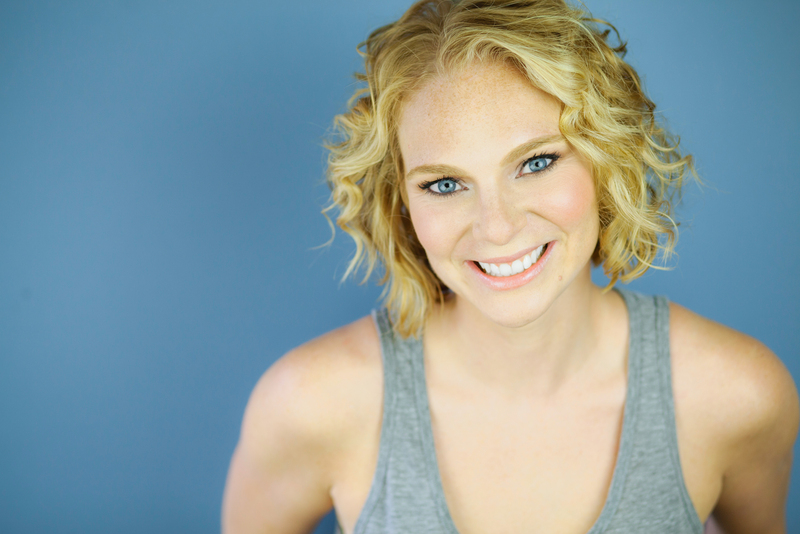 Brittany Sue Hines (Ensemble/Island Girl) is absolutely ecstatic to be involved in South Pacific at The Ivoryton Playhouse performing in her very first regional theatre production! 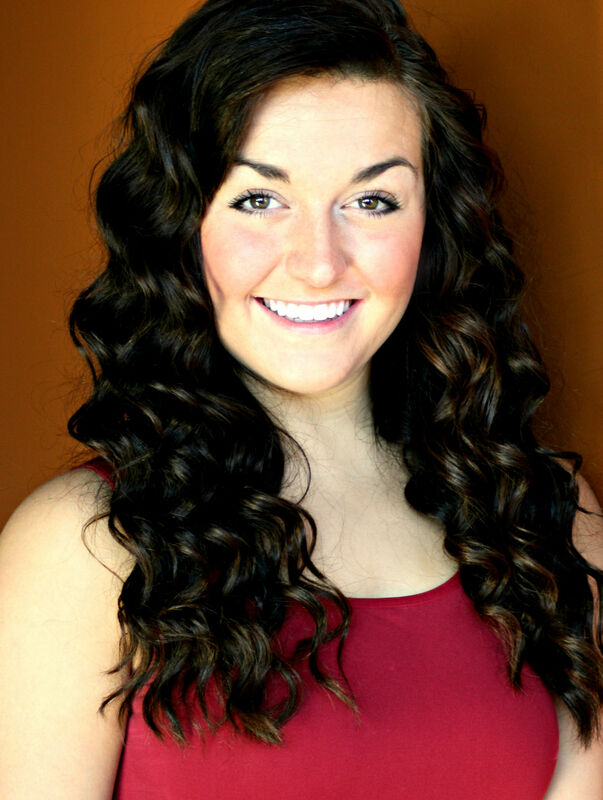 Originally from the small city of Alliance, Ohio, Brittany is currently studying at The Hartt School of Dance, Music and Theatre in Hartford, Connecticut where she will receive her BFA in Music Theatre in 2016. Her educational credits at Hartt include Smile (Brenda DiCarlo Freelander), Das Barbecu (Fricka), Rent (Blanket Lady/Ensemble), Closer (Alice), Baby Case (Emily Sharpe), and Red Noses (Camille/Boutros Brother). A huge thank you to my fabulous family and friends- your love and support is overflowing! Tom Libonate (Cmdr. William Harbison, United States Navy) is honored to be back on stage at The Ivoryton Playhouse after a four-year absence. Other Ivoryton Playhouse credits include Barefoot in the Park (Telephone Repairman), Arsenic and Old Lace (Teddy), and The Full Monty (Reg Willoughby). 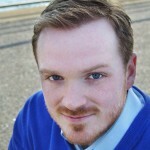 Tom has appeared in Hartford Stage’s productions of Our Town and To Kill a Mockingbird, starring Hal Holbrook and Matthew Modine, respectively. He expresses his deepest thanks to Jacqui, Beverley, David, and the entire Ivoryton family for this opportunity. It’s a privilege to be working with this incredibly talented cast and crew on this outstanding production of South Pacific. 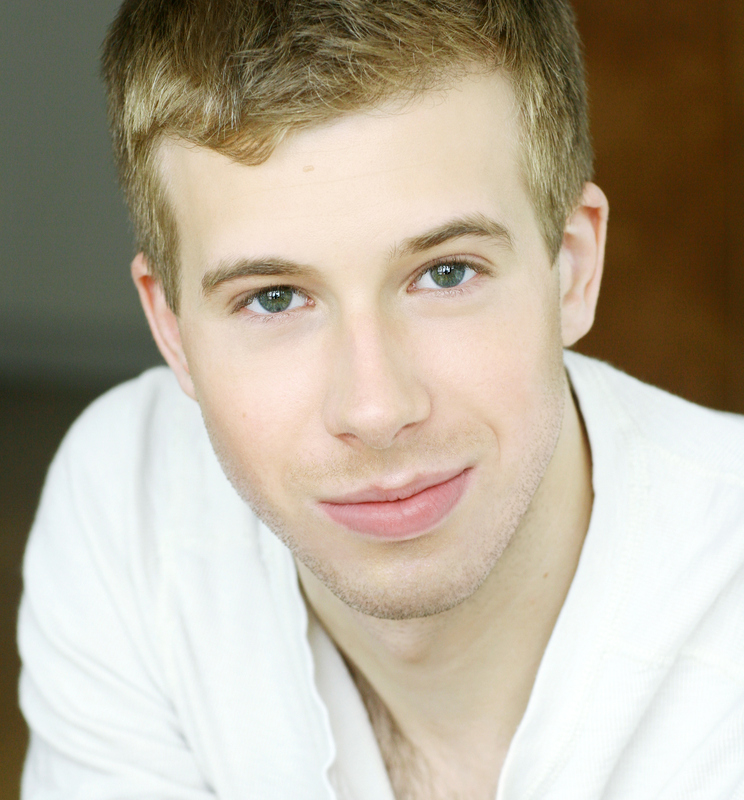 Morgan Morse (Ensemble/Professor/Maestro) is an actor, musician, and writer hailing from Ansonia, CT. 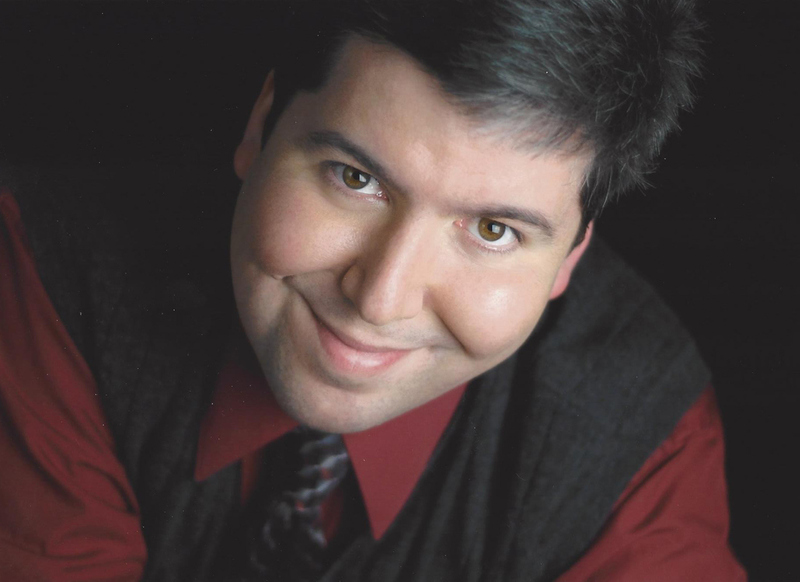 He graduated from Naugatuck Valley Community College in 2013 with degrees in Theatre and Music and was in productions of Urinetown (Bobby Strong), A Midsummer Night’s Dream (Lysander/Demetrius), and The Exonerated (Kerry Max Cook) and has also done community theater work in the CT area. 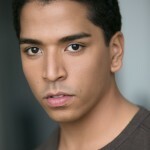 This is his 3rd production with Ivoryton, having just appeared in Stand By Your Man (Euple Byrd) and The Bully (Lenny). 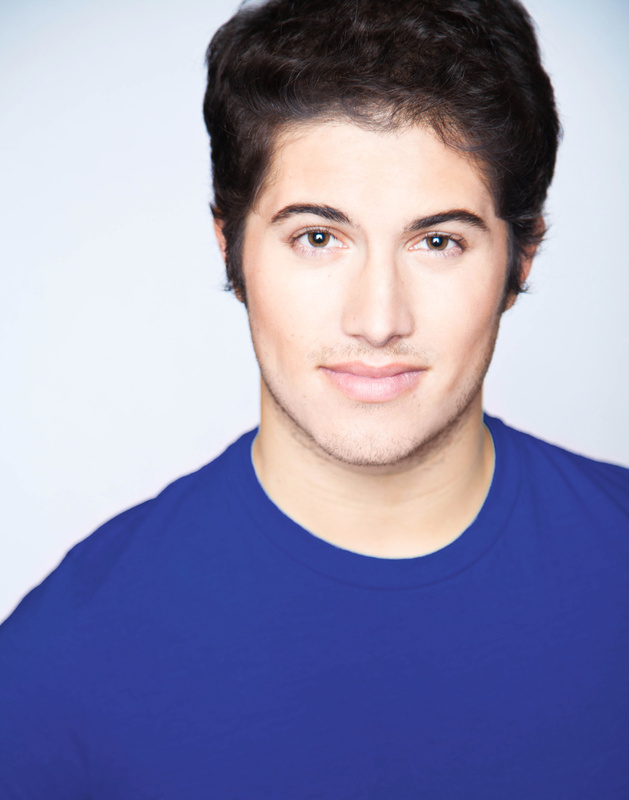 When not doing theatre, he writes and performs original music, as a solo act and with his band, The Nameless Trio. He’s jazzed to be back at Ivoryton doing this wonderful show and hopes you enjoy it! 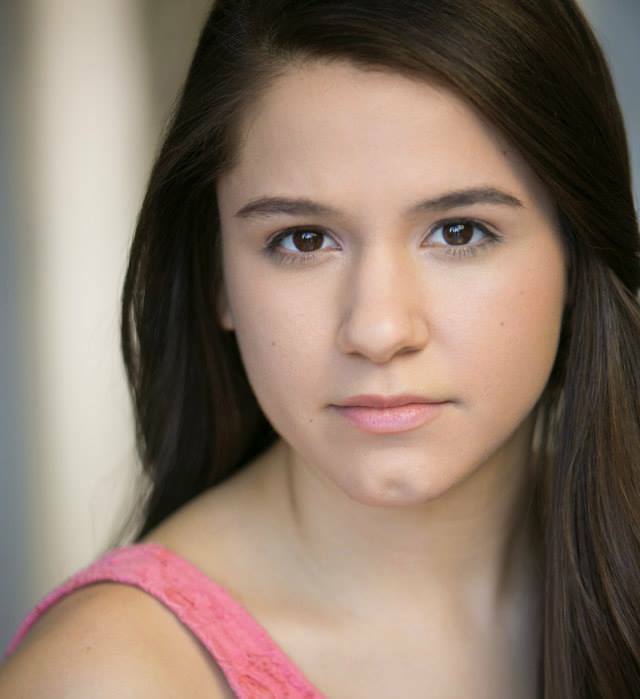 Jenna Rapisarda (Ensemble/Party Guest) is so thankful to be returning to the Ivoryton Playhouse this summer performing in South Pacific and Memphis! 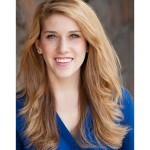 She is a rising senior at The Hartt School, studying Musical Theatre. She would like to thank all the wonderful human beings involved in this production for their hard work, as well as her family near and far who have shown constant, unconditional love and support. A special shout out to her classmates and teachers at Hartt! Enjoy the show! 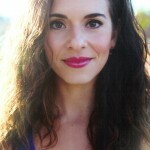 Carolina Santos Read * (Assistant Choreographer/ Ensemble/Dance Captain/Island Girl) was born in London to Brazilian parents and raised in Madrid and Connecticut. 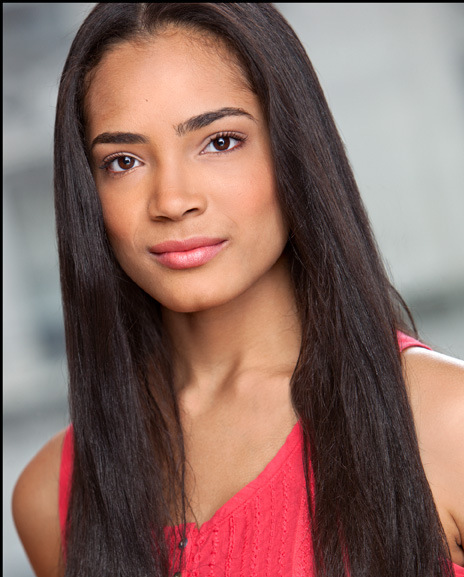 Carolina graduated with a BFA in dance and BA in Political Science from Fordham University with the Alvin Ailey school and has performed with the Eastern CT Ballet, Annabella Gonzalez Dance Theater, and Ballet Hispanico’s ensemble in New York. She was in the musicals Evita (tango dancer/dance captain), The Producers (ensemble), Home for the Holidays (Sarah), Giffords Circus Yasmine! A Musical 2010 UK tour (dancer/asst. choreographer), La Revolucion (Chorus Leader), Moctezuma (Quetzacoatl, Teotlalco), and 50 Shades! The Musical Parody Intn’l Tour (Inner Goddess, dance captain, swing). 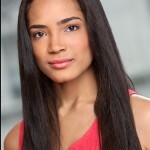 She has performed in “Canto Flamenco” choreographed by Melinda Marquez as part of Southern CT State University’s 60 Days of Nonviolence Festival. TV/Film credits include Friends With Kids (Chicago dancer), The Reflection, Beautiful Girls (Denise, Choreographer: Cannes Film Festival 2012), Girls Night (Claire), Gossip Girl, and ABC Pilot Pan Am. She recently performed Off Broadway in 50 Shades! 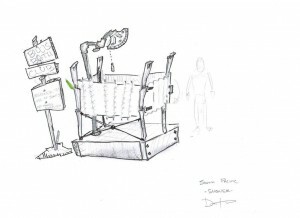 The Musical Parody and flamenco solos in Provincetown Dance Festivals. For more including commercial, music video, and print experience please visit http://www.CarolinaSantosRead.com. She is thrilled to be back with Ivoryton Playhouse this season! Patricia Schuman* (Bloody Mary) has sung leading roles at the world’s most prestigious festivals and opera and concert stages. Well-known for Mozart heroines, she has appeared as Donna Elvira, Vitellia, Ilia, Countess Almaviva, and Pamina at opera houses and festivals such as the Metropolitan Opera, ROH at Covent Garden, Vienna State Opera, Salzburg, Aix-en-Provence and,Glyndebourne. 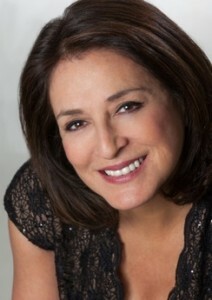 Miss Schuman has sung many world premieres, such as the role of Carlotta O’Neill in Jeanine Tesori’s Blizzard on Marblehead Neck, and Elvira Griffiths in the reworking of Tobias Picker’s An American Tragedy. She received more critical acclaim for her portrayal of The Duchess of Argyle in Thomas Ades’ Powder her Face, which she sang in Philadelphia and recently in Boston.…”Schuman takes over the stage from the moment she steps upon it, and relinquishes it only in those scenes for which she is not present.” (Broadway World / Markay Rogers)Video: Poppea in L’incoronazione di Poppea (the Schwetzinger Festspiele), Donna Elvira in Don Giovanni (Covent Garden) and Contessa Almaviva in Le Nozze di Figaro (Madrid Opera). Recordings: Handel’s Messiah (Koch), as Ruggiero in Rossini’s Tancredi (Sony), Bertoni mass Veni Creator (Erato), and Florencia in Florencia en el Amazonas (Albany Records).She is married to David Pittsinger and is the proud mother of Richard and Maria. 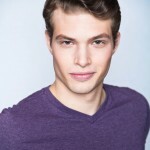 William Selby* (Luther Billis) last appeared in the well-received Off-Broadway production of Forbidden Broadway: Alive & Kicking. He starred in the Boston, Detroit, Salt Lake City, San Diego and Washington DC companies of Forbidden Broadway, as well as several of the Off-Broadway editions. Overseas: FB (Japan and Singapore), and two Regent Cruise Line productions. Recording: Forbidden Broadway Vol. II, FB 20th Anniversary Edition, FB Rude Awakening, and the FB Goes to Rehab cd. Off Broadway: The Daring Duo (Bridge Theatre), Nerds (NY Musical Theatre Festival), Forbidden Hollywood (Triad), Juba (Vineyard), The Apple Tree (York). Workshop: Finding Nemo for Disney (Mr. Ray, Gill). Regional: Barrymore, The Presidents (with Rich Little), Hot n’ Cole, The All Night Strut. 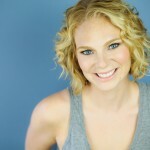 Assistant Director: Forbidden Broadway in New York, Los Angeles and Boston. Director: FB in Denver CO, Shawnee PA, Sacramento CA, New Orleans LA (Big Easy nominee, Best Cabaret), two productions in Long Beach CA (Musical Theatre West; Nine OVATION Award nominations and winner of Best Musical, 2012! 2009 OVATION Award nomination, Best Ensemble), Chicago (2009 JEFF Award nominee, Best Director) , Pittsburgh CLO (two editions), Minneapolis (Chanhassen Dinner Theatre), Kansas City (Theatre League), Cleveland’s famed Hanna Theatre and Milwaukee productions, as well as four editions of A Forbidden Broadway Christmas in Detroit (Two Wilde Award nominations, Best Director), and at the Gateway Playhouse in Long Island, NY. Michael Sullivan (Ensemble/McCaffrey) is ecstatic to be joining the Ivoryton Playhouse company! 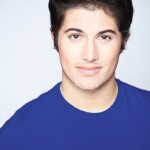 He is a rising senior senior as a musical theatre major at Ithaca College. Previous roles include Sun in The Good Person of Setzuan and male cover for Into The Woods. 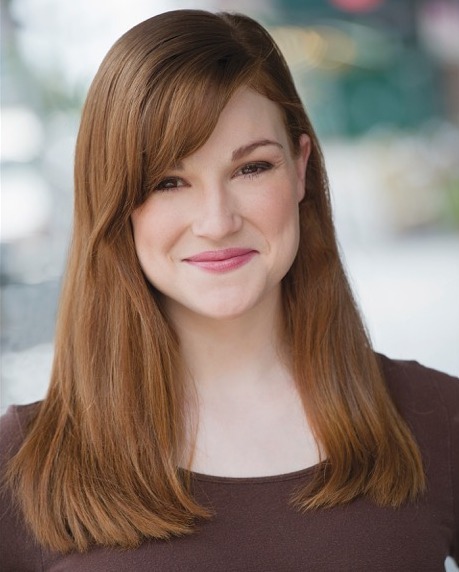 Stephanie Wasser (Dinah/Ensemble/Red Cross Nurse) is thrilled to be back at Ivoryton Playhouse to share this beautiful story called South Pacific! 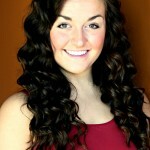 Last summer she was a company member of Ivoryton Playhouse’s production of All Shook Up. 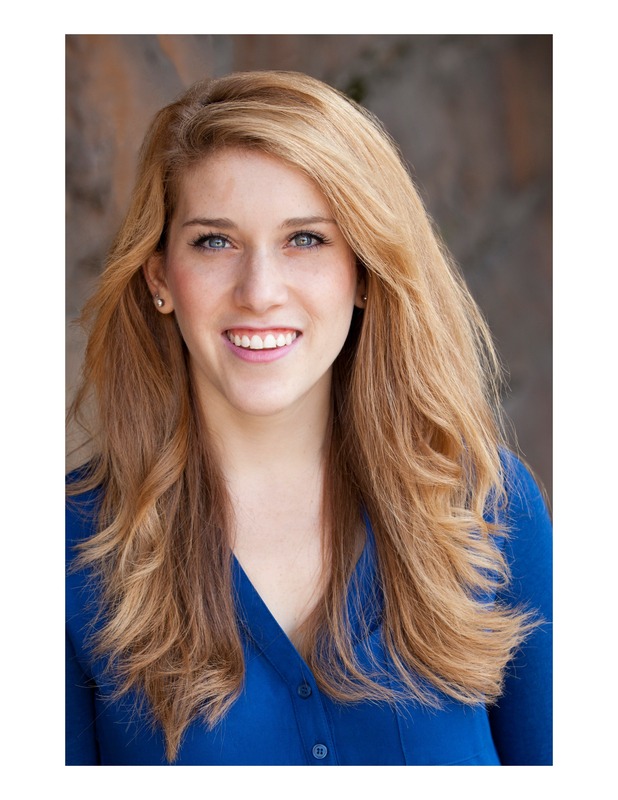 Other professional roles include Mersister/ Under the sea dancer in The Little Mermaid at The Summer Theatre of New Canaan and Romani Female Soloist in For Tonight (Goodspeed Musicals). 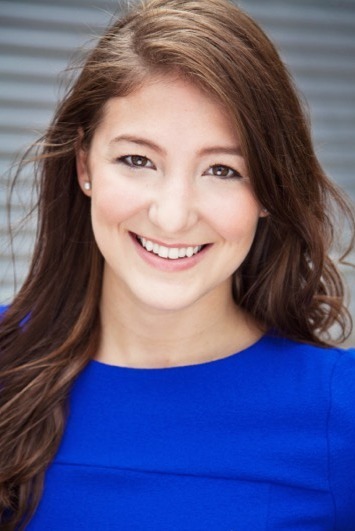 Stephanie is a recent graduate with a BFA in Musical Theatre from The Hartt School of Music, Dance, and Theatre and is looking forward to what this crazy business has in store for her. Many thanks to her family and friends for their immense love and support. Join Ivoryton Playhouse Executive / Artistic Director Jacqueline Hubbard and South Pacific Director David Edwards for a talk about this great musical and its place in the history of musical theatre. The influence and impact of arguably the greatest musical theatre writing partnership of the 20th century – Rodgers and Hammerstein – will be discussed. 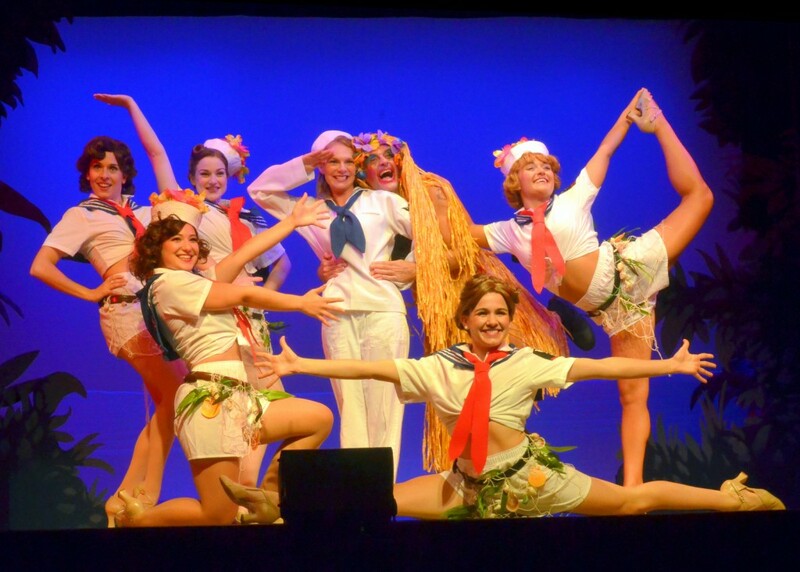 Jacqui will talk about why she chose South Pacific for the 2015 Season and how audiences are responding. 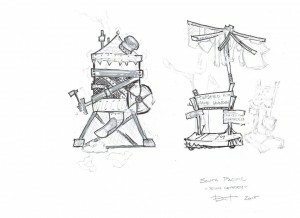 The themes of South Pacific including racial prejudice and gender roles will be explored. 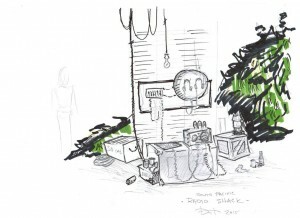 Director David Edwards will also talk about his vision for this production and the challenges of producing such a large production on Ivoryton’s small stage. Stop by the Essex Library to sign up to attend or simply turn up on the night. Admission free. 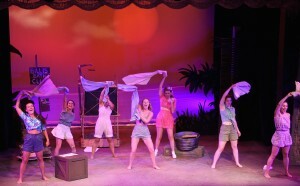 Join us for an opening night reception with the cast of South Pacific after the 8:00pm performance on Friday, July 3rd. We want to celebrate our local Veterans and currently serving military by hosting a very special night! Half price adult ticket price for Vets and currently serving military – tickets only $21.00. Adult ticket prices are $42.00, seniors $37.00. Access discount by calling the box office (860.767.9520) and providing your affiliation with the Essex Veterans Memorial Hall. Tickets will be held at the box office. All proceeds will benefit LYSB’s mental health counseling programs which provide individual therapy for youth and adolescents in Lyme and Old Lyme, regardless of ability to pay. Have a ticket already? 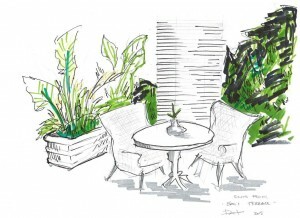 A limited number of admissions to the receptions only are available for $30 each. To purchase tickets, please visit either the Essex Library (33 West Avenue, Essex) or the Ivoryton Library (106 Main Street, Ivoryton). Check back here for video clips, press releases and images from the show rehearsals – opening night! 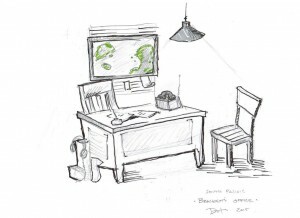 Ivoryton – The issue of racism is front and center in America today and the Ivoryton Playhouse production of SOUTH PACIFIC could not be more timely. The story for Rodgers and Hammerstein’s 1949 musical is drawn from a Pulitzer-Prize-winning novel by James A. Michener, entitled Tales of the South Pacific, and is considered by most critics to be among the greatest musicals of the twentieth century. For their adaptation, Rodgers and Hammerstein, along with co-writer Joshua Logan, won the Pulitzer Prize for Drama in 1950. The original Broadway production won ten Tony Awards, including all four acting awards, and many of its songs went on to have a life of their own outside of the musical, including “Some Enchanted Evening,” “I’m Gonna Wash That Man Right Outta My Hair,” “Happy Talk,” “Bali Ha’i,” “Younger than Springtime,” and “I’m in Love with a Wonderful Guy.” It inspired a 1958 film adaptation and has enjoyed numerous successful revivals, including Broadway revivals in 1955 and 2008, and West End revivals in 1988 and 2001. The original production featured Mary Martin as Ensign Nellie Forbush and opera star Ezio Pinza, as Emile de Becque. The Playhouse production of SOUTH PACIFIC is directed by David Edwards, who starred last year as Albin in our hugely popular production of LA CAGE AUX FOLLES. 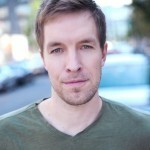 David has played both Cable and DeBecque and last directed this show at Surflight Theatre. 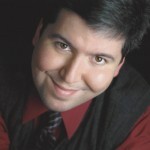 Michael A. Dattilo is the Executive Producer. Along with Pittsinger and Schuman, the show also features Peter Carrier* as Cable, Adrianne Hick* as Nellie, William Selby* as Billis, R. Bruce Connelly* as Captain Brackett and Annelise Cepero as Liat. David Pittsinger* as Emile de Becque and Adrianne Hick* as Ensign Nellie Forbush. Photo by Roger Williams. Musical directed by Michael McAssey, the set is designed by Daniel Nischan, lighting by Marcus Abbott and costumes by Lenore Grunko. On Wednesday, July 1st at 7:30pm, the Playhouse is celebrating our local veterans and currently serving military by hosting a very special night. Honoring our Veterans and Soldiers Night offers half price tickets for veterans and active military and will raise awareness for the Wounded Warrior Project and Essex Veterans Memorial Hall. Call the box office at 860 767 7318 for more information. 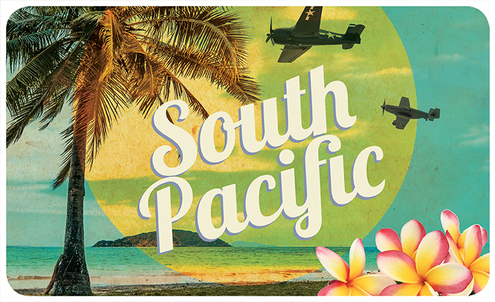 SOUTH PACIFIC opens at the Ivoryton Playhouse on July 1st and runs through July 26th, 2015. Performance times are Wednesday and Sunday matinees at 2pm. Evening performances are Wednesday and Thursday at 7:30pm, Friday and Saturday at 8pm. There will be no performance on July 4th; there will be two additional Saturday matinees on July 18th and 25th at 2pm and one additional matinee on Thursday, July 16th. Generously sponsored by Middlesex Hospital, Middle Oak and Guilford Savings Bank. 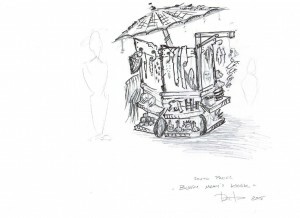 Check out these production sketches from Dan Nischan, Scenic Designer for South Pacific! 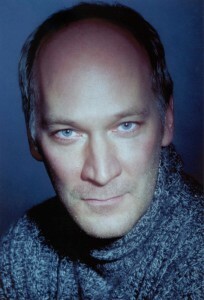 Ivoryton Playhouse is thrilled to announce that world renowned American bass-baritone David Pittsinger* will be revisiting the role of Emile deBecque – the role he played in the Lincoln Center production to great critical acclaim – in the July production of South Pacific at the Ivoryton Playhouse. Peter Marks of the Washington Post wrote of his performance’ “That quadruple bassoon of a voice interpreting the Richard Rodgers melodies – among the most melting ever composed for the theater – is all the seduction that you or Nellie need. Somehow, the effortlessness of Pittsinger’s technique helps in the illusion that the great romance at the core of “South Pacific” truly is operatic in scope. 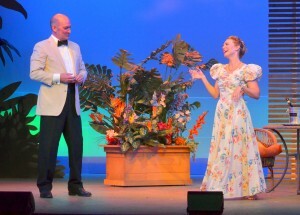 South Pacific opens at the Ivoryton Playhouse on July 1st and runs through July 26th. Performance times are Wednesday and Sunday matinees at 2pm. Additional matinee performances are at 2pm on Thursday July 16th, Saturday July 18th and Saturday July 25th. Evening performances are Wednesday and Thursday at 7:30pm, Friday and Saturday at 8pm. 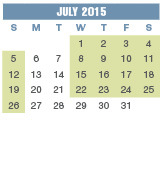 There is no performance on Saturday, July 4th. Tickets are $42 for adults, $37 for seniors, $20 for students and $15 for children and are available by calling the Playhouse box office at 860-767-7318 or by visiting our website at www.ivorytonplayhouse.org (Group rates are available by calling the box office for information.) The Playhouse is located at 103 Main Street in Ivoryton. Looking for something to do? Ivoryton Playhouse was voted Best Place to See Live Theatre by the readers of the Shoreline Times! Come and visit Essex and see a show at this Connecticut historic treasure! Richard Rodgers (1902–1979) and Oscar Hammerstein II (1895–1960) were an influential and innovative American musical theatre writing team. Their writing partnership has been called the greatest of the 20th century. They created a string of popular Broadway musicals in the 1940s and 1950s, initiating what is considered the "golden age" of musical theatre. With Rodgers composing the music and Hammerstein writing the lyrics, five of their Broadway shows, "Oklahoma! 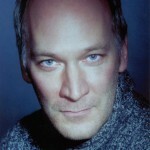 ", "Carousel", "South Pacific", "The King and I" and "The Sound of Music", were outstanding successes. Together, they won thirty-four Tony Awards, fifteen Academy Awards, the Pulitzer Prize, and two Grammy Awards.